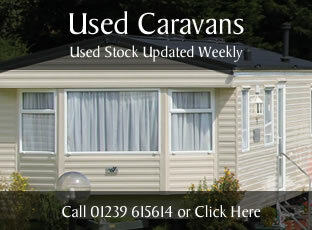 As a Cardigan Bay Caravan Owner, you will be invited to all the fun events we arrange throughout the year. These include Fun Days for the kids, BBQ's, Entertainment in the bar and exclusive Owner-Only Buffets and Parties. 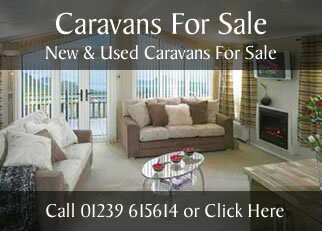 There is so much more to owning a holiday home and we ensure you get the most of out it. 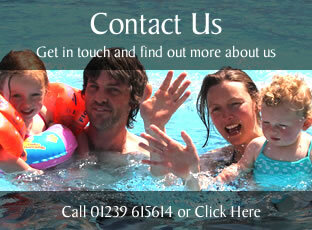 For an upto date list of our Owner-Only Events please call us on 01239 615614.